If you’re looking for new career opportunities centered on real estate in 2018, consider home flipping. While real estate investing has long been a popular option for entrepreneurs from all walks of life, these days, fix-and-flip properties are king. Television shows have played a part in this rising popularity; an attractive couple stumbles upon a bargain house, then spends a few weeks fixing it up—bam! $60,000 profit. Unfortunately, real life flipping isn’t always so cut and dried, and there’s a lot more that goes into making a successful go at this type of endeavor. If you’re interested in starting such a business, make sure you do your homework and consider the following factors before jumping in. The above list is comprehensive, but certainly not exhaustive. When it comes to real estate, knowledge is power. Fostering an understanding about all of the financial, legal, and labor aspects of flipping houses is essential. 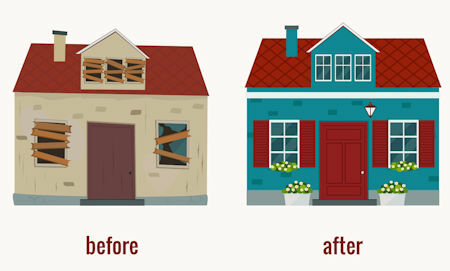 The more you know, the less time and money you’ll waste—and the sooner you’ll be on your way to selling your first fixer-upper. Research isn’t limited to Google searches; interact on real estate forums, watch webinars, attend seminars, and reach out to local real estate experts in your area. Building your network as you research is a great way to kill two birds with one stone, and understanding industry trends as they happen will leave you better positioned for success. Let’s put this in the simplest terms: investing real estate is expensive. You’ll need to ensure you have financing in place before you begin your property search. When it comes to fix-and-flips, be sure to consider alternative forms of lending as banks are unlikely to lend to an entrepreneur with little to no experience in the industry. Look at local vendors first; for example, if you’re investing in Orange County, California, you may need to approach a Riverside hard money lender instead of a national angel investing group. You might also consider partnering with family and friends, but do so with trepidation; mixing business endeavors and personal relationships can have lasting consequences. Real estate agent: Real estate agents understand the historical housing trends in the area and have better access to property opportunities you likely wouldn’t discover on your own. Construction team: This one should go without saying. To rehabilitate a rundown property and turn a profit, you need a team of skilled construction contractors who can handle demolition and repair. Make sure the contractor you hire is licensed, capable, and covered by insurance should anything go wrong during the renovations. Even if you plan on doing much of the labor yourself, you’ll likely need a guide—especially as you get started. Accountant: There are plenty of financial concerns involved in a fix and flip venture. Be sure to enlist the help of a reputable accountant who can help you traverse the new landscape of your taxes and other financial aspects you’ll encounter. 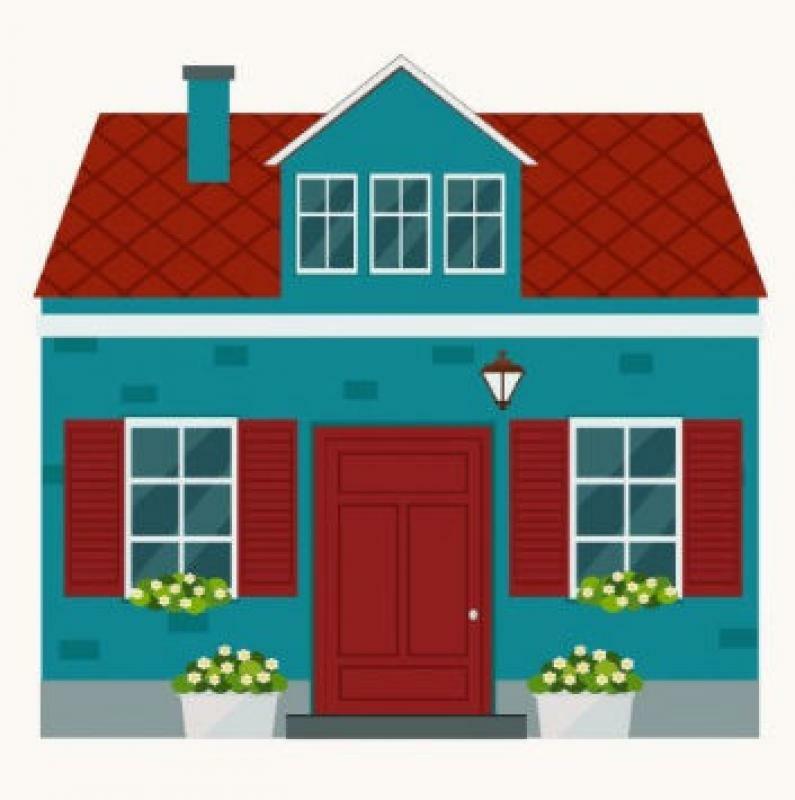 Note: Home flipping is a hands-on adventure, so if you’re not ready to commit as much time to it as you would a full-time job, it may be time to reconsider your venture. Those aforementioned television shows see fix and flippers finishing up a project in a matter of a few weeks—this timeline is far from realistic and shouldn’t be your expectation. Renovating a rundown home takes more than a few weeks, and to make your investment successful, you need to give yourself the right amount of time. If you’ve decided it’s time to dip your toe into the renovation waters, do so strategically. Take a look at your short-term resources and long-term goals before getting started, and use this guide as your jumping-off point.